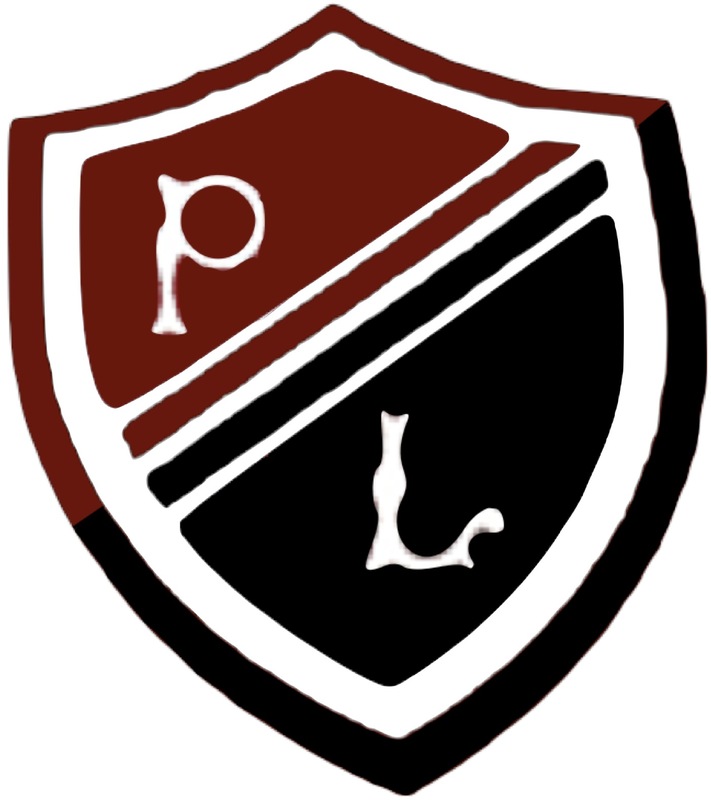 The next meeting of the parent council will be at 7:oopm on the 14th of February 2008 at Preston Lodge. I will post the agenda when it becomes available. Minutes for the parent council meeting held on the 17th of January 2008 can be read here. The possible implications of the proposed 3% efficiency savings would have on the school were discussed at this meeting. Further will become available at the next meeting.